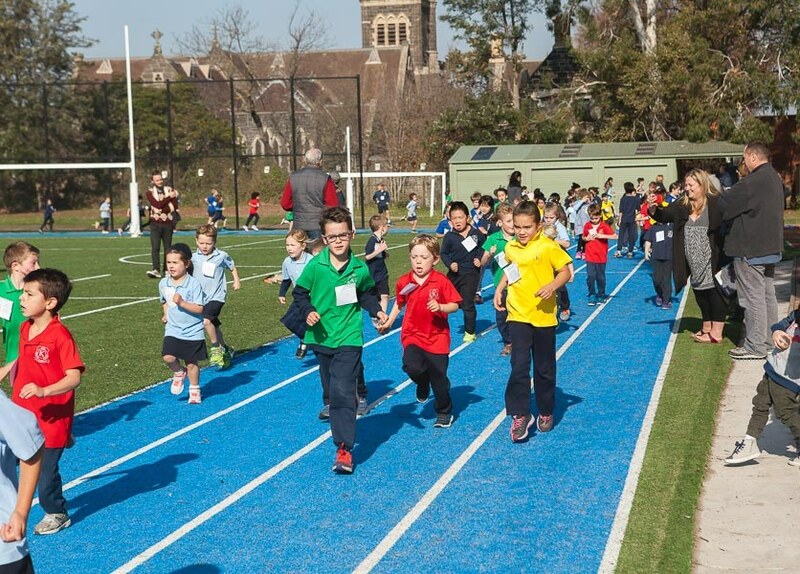 What an amazing Lapathon this year on our new oval and running track. The skies were clear and the sun was shining. The children and teachers were all in great spirits and focused on the fun of the event. The Lapathon showcased multi-age running at its best. Preps to Grade 6 students, teachers, Ms. Grace and Mr. Penson all participated with pleasing form… and resilience was shown by all when there was a sudden change in direction on the course! Lap goals were set and met… and even surpassed in many cases! Drink and refuel pit-stops were utilised to the max! 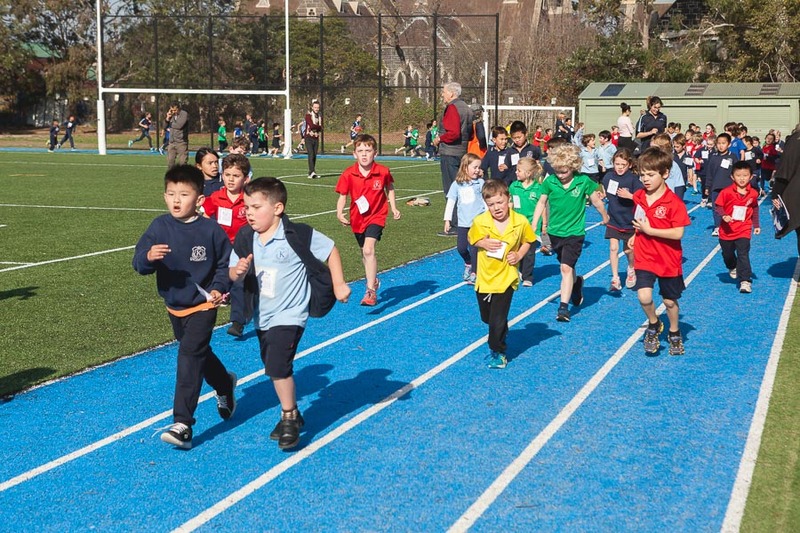 How was running on the new blue track? BOUNCY! No injuries reported and no need for post-run Deep Heat or massages. How much will be raised from this wonderful fundraising event? Get your Lapathon forms lodged in time (Friday 10th June) and we’ll see. Don’t forget about the amazing prizes for the kids. 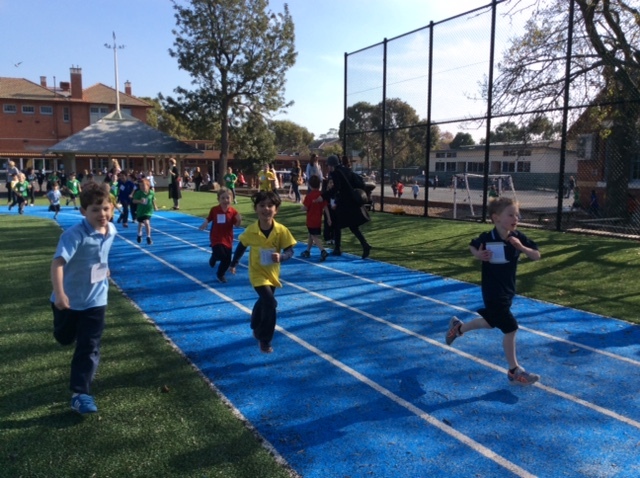 A big thank you must go to the parent helpers for assisting at checkpoints and pit-stops and to the PTA for organising a wonderful Lapathon, complete with house colour wristbands and post-run zooper doopers (the modern full fruit healthy version). Well done Kew Primary School on yet another fun school community event. So good! This entry was posted in Fundraising by Kate W. Bookmark the permalink.